Everyone should visit South Africa at some point in their life and a trip to South Africa’s mother city, Cape Town will change your life. It is a melting pot of cultures with some of the most awe-inspiring scenery you’ll ever witness. A trip to Cape Town should be on everyone’s bucket list! 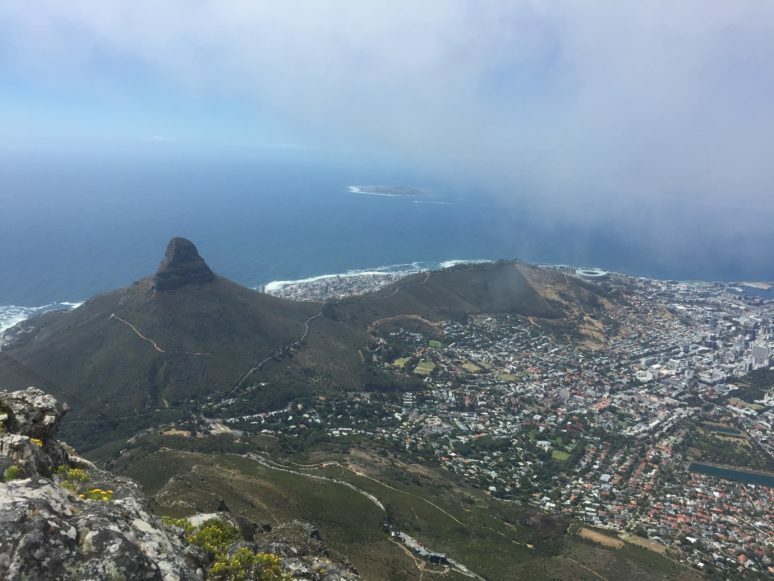 If you’ve seen any photos of Cape Town, chances are you’re familiar with Table Mountain. One of the New 7 Wonders of Nature, the mountain is hard to miss as it surrounds much of the city. 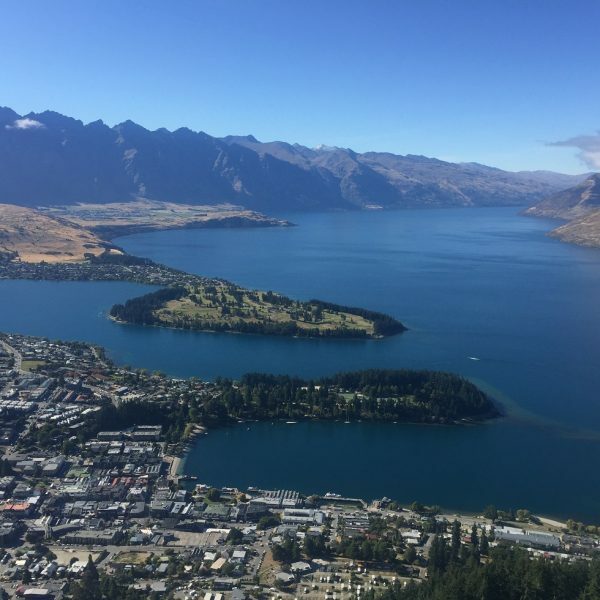 A cable car runs up the side of the mountain but if you’re able to, I would highly recommend hiking up one of the many trails to the top where the views are breath-taking. The hike takes around an hour and half (with plenty of rest breaks) and you’ll catch sight of the local flora and fauna. The best part is, they serve cocktails in the bar at the top – perfect post-hike refreshment! If you do decide to hike, make sure you pack plenty of water and aim for either a morning or afternoon hike to avoid the strong African sun. The V&A Waterfront is a very popular tourist destination. I wouldn’t ordinarily recommend visiting somewhere so tourist orientated but the sushi here is to die for and missing it would be a real disaster. Situated in South Africa’s oldest working harbour, the V&A Waterfront itself is a large collection of shops, craft stalls and restaurants. My favourite being Willoughby and Co. which serves some of the best sushi I have ever eaten. So much so, I can’t eat sushi back home now as it can never live up to Willoughby and Co.’s standards. If sushi’s not your bag then Cape Town is home to some of the best restaurants I’ve ever visited with The Test Kitchen ranking at 22 in the 2016 Top 50 restaurants in the world. Cape Point is considered the most southerly point in South Africa, although it’s actually the second most southerly point. 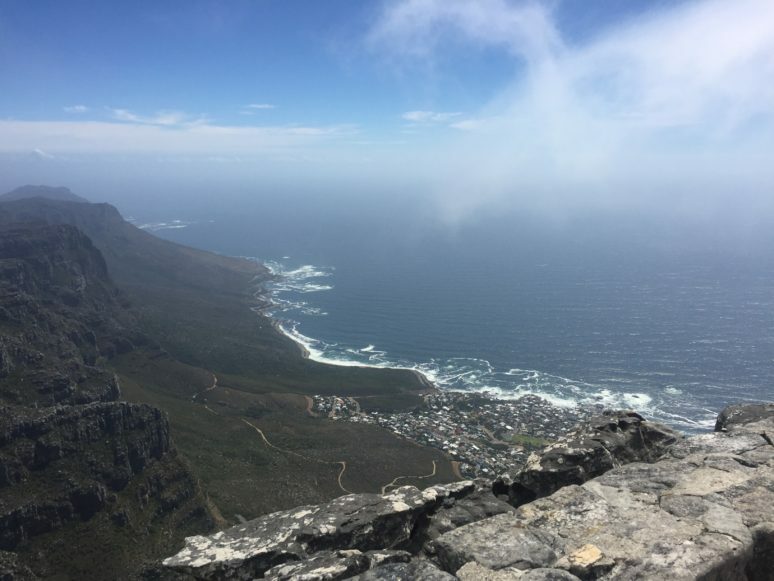 The peninsula is situated in the Table Mountain National Park and getting there from Cape Town, involves the most stunning drive along the coast. Other things to see on the way are fynbos (shrub native to the Western Cape) which line the roads and the baboons which live in the national park. There are plenty of car hire places in Cape Town but if you want to do it in style then I’d highly recommend hiring an AC Cobra for that vintage road trip vibe, and with the top down you won’t miss any of the stunning views. 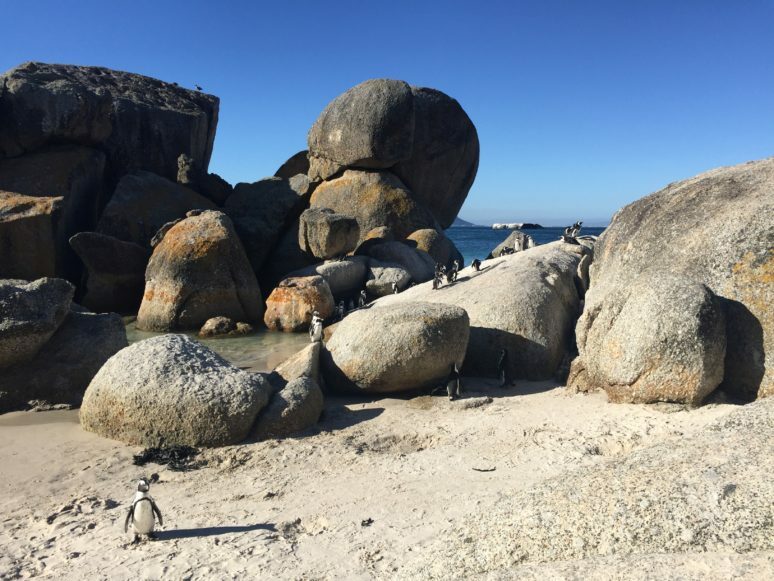 If like me, you thought penguins just lived in the arctic, then you’ll be surprised to see the African penguins at Boulders Beach. The colony settled there in 1982 and continue to live on the beach alongside the daily visitors. The beach, situated just south of Cape Town, near Simon’s Town is also a beautiful spot to sunbathe and swim, with large boulders sheltering the area from the wind and large waves. A conservation fee is charged to use to beach but at R70 (the equivalent of around £5/$5.50) it’s well worth the money. 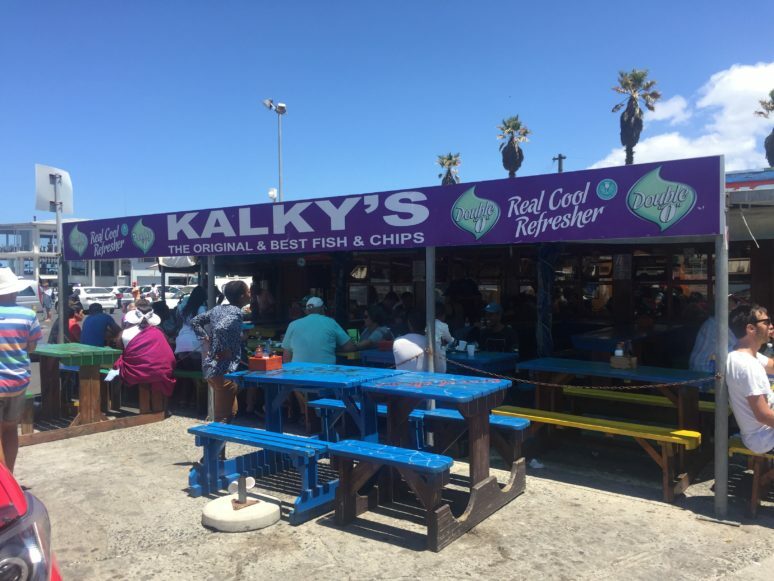 If you’re hungry after all that swimming then take a trip up the coast to Kalk Bay where you’ll find the best fish and chips outside of England – that’s a big accolade coming from a Brit! Fresh from the harbour, there’s a whole host of fish and seafood on offer not just cod or haddock. 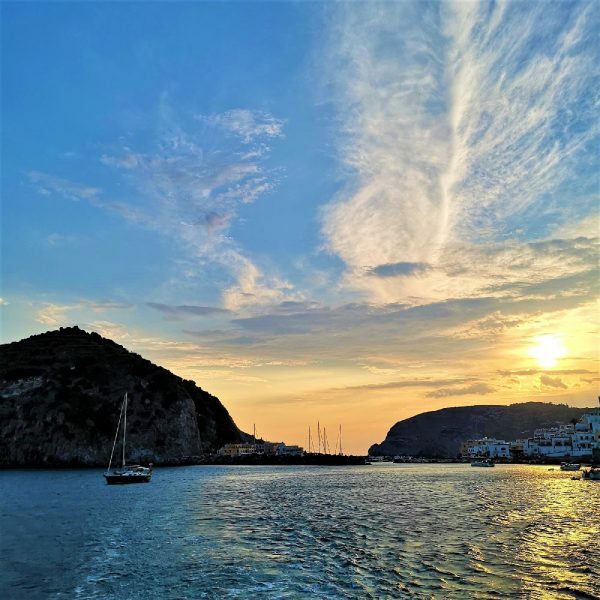 We visited Kalky’s which is located right in the harbour where you’ll be greeted by the local seals who come to get their daily fish from the fisherman who work the boats nearby. 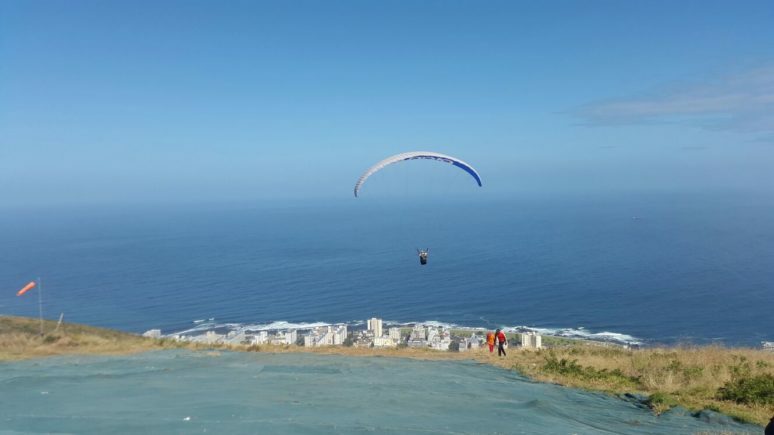 Everyone knows that the best way to get a feel for an area is to do it from the air, and what better way to see Cape Town than from a paraglider. Obviously, you could try other means, like sky diving or a helicopter but there’s something extra special about paragliding. For starters, it feels very safe and secure. 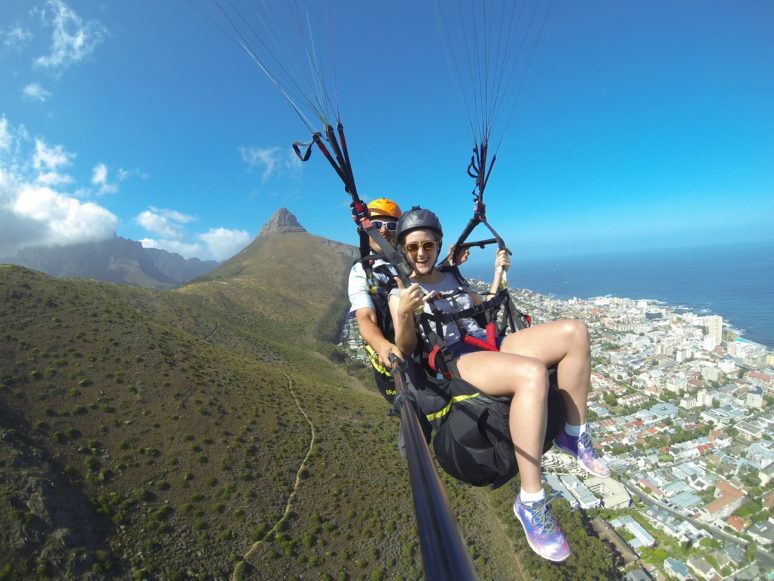 So even the most acrophobic would find paragliding an amazing experience. Secondly, because you are suspended below a fabric wing there’s no motor noise and the fall is a slow glide so you really have the chance to take in your surroundings. South Africa is notorious for being home to the Big Five; African lion, Africa elephant, Cape Buffalo, Africa leopard and rhinoceros. 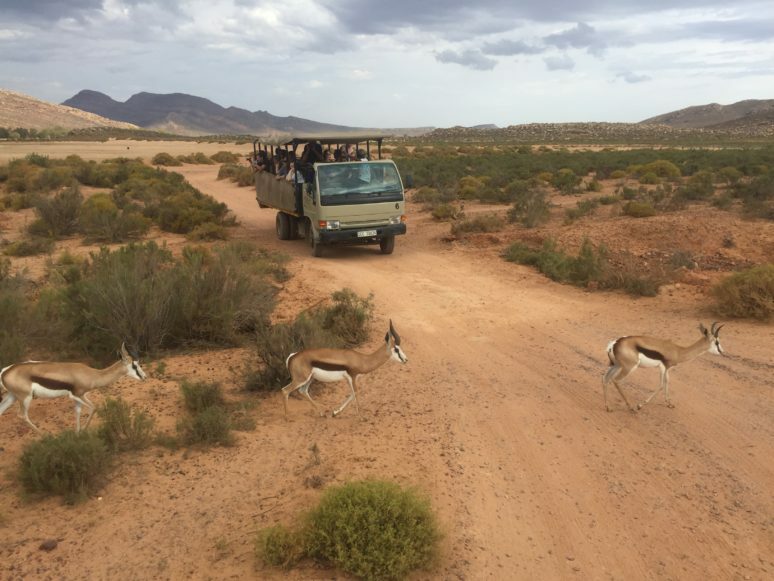 However, the majority of safari tours in SA are on the east coast, so if you were headed to Cape Town you’d likely miss the opportunity to see these magnificent creatures. 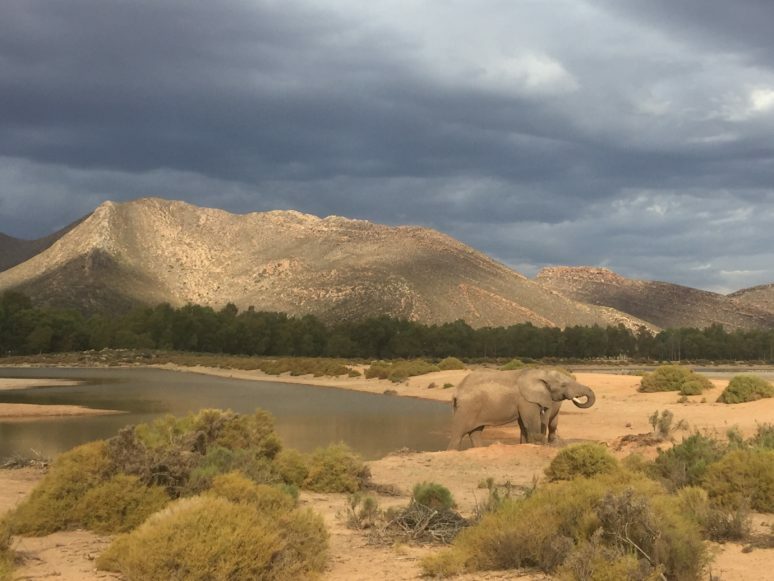 But just north of Cape Town is Aquila Game Reserve, a 4 star safari lodge where daily game drives will take you to see not only the Big Five but a whole host of other African animals. Aquila is a great compromise if you’re a fan of wildlife but won’t be able to make the trip cross country. *Buffalo is a drinking game where participants must chug their drink if they are holding it in the wrong hand when the word ‘Buffalo’ is shouted. 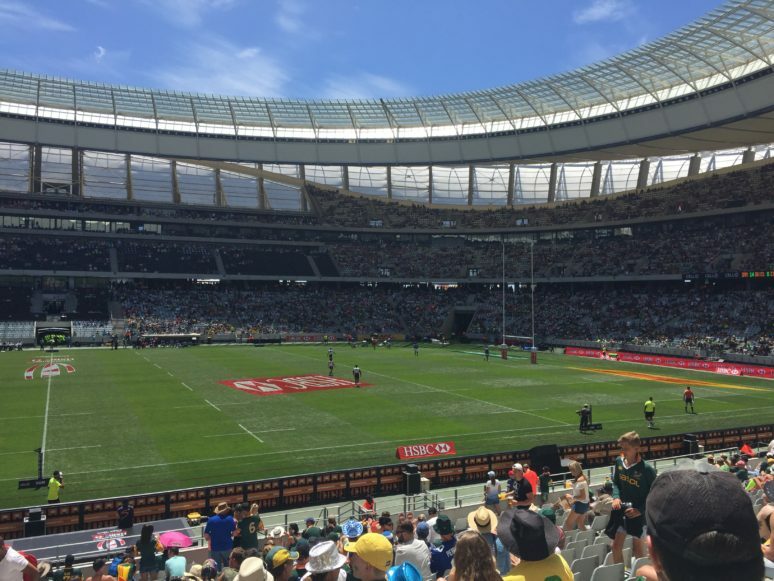 At Green Point, ‘buffalo’ is shouted over the PA so be ready! 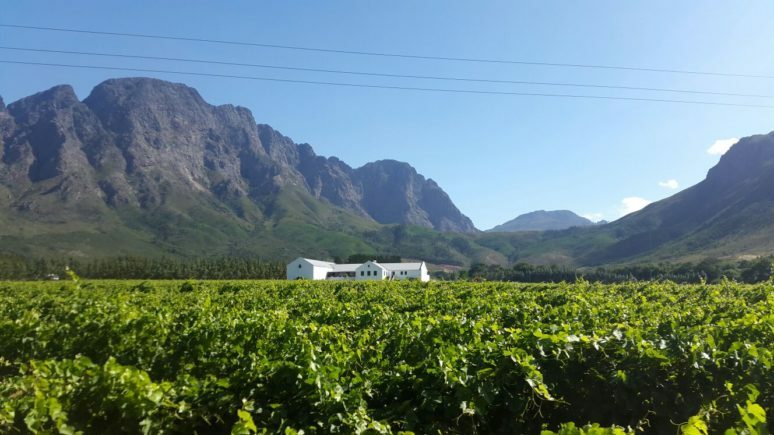 The Western Cape of South Africa is famous for its wine production, and with many of the vineyards open to the public you can try as many of their delicious offerings as you’d like! There are a number of vineyards close to the centre of Cape Town but if you can travel out of the centre the nearest wine region to explore would be the Durbanville Hills. Those staying longer may want to check out Franschhoek but this a good hour drive outside of Cape Town though but worth the journey if you can make it. Positioned at the foot of Table Mountain, Kirstenbosch National Botanical Gardens was created in order to protect South Africa’s unique plant life. 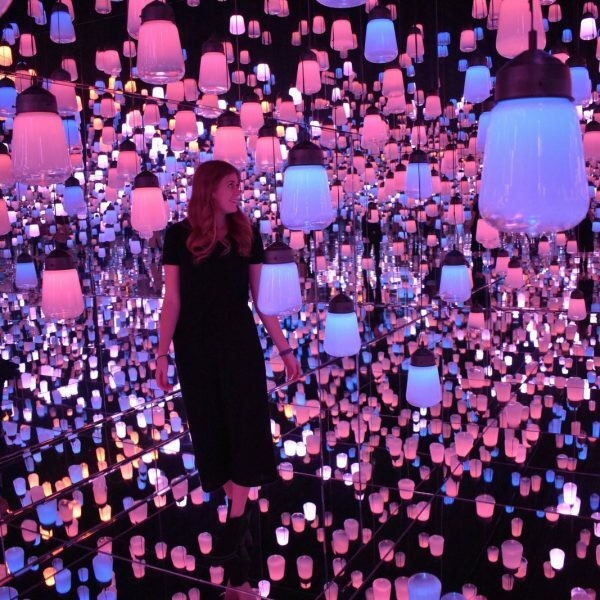 It is home to some of the most beautiful and rare plants and flowers in the world. My favourite part of the gardens is the tree top canopy walk which gives you stunning views over Kirstenbosch and the surrounding area. During the summer months, Kirstenbosch holds a variety of concerts and events, which against the backdrop of Table Mountain make for some very special evenings. 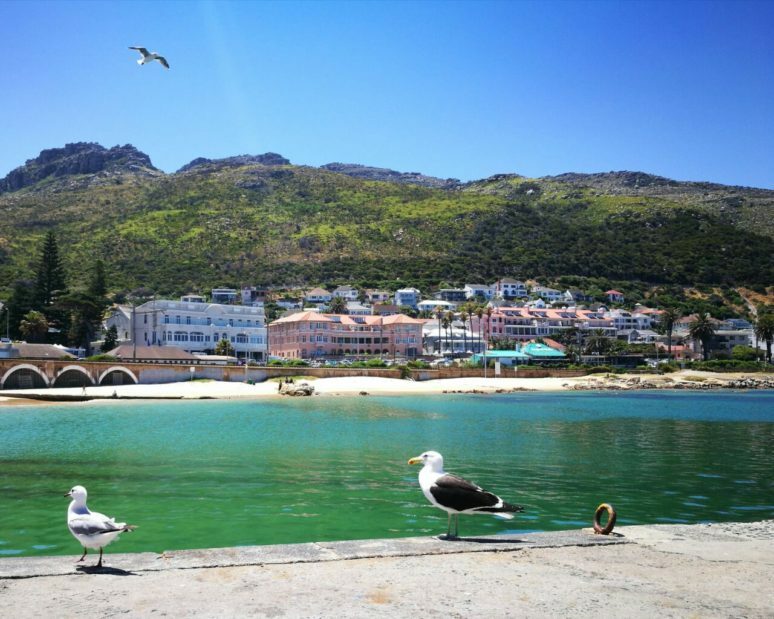 And so there we have it, ten of the best things to do in Cape Town. There are of course so many more and if you are planning a trip to South Africa my top tip of all would be to make your trip as long as you possibly can as there’s never a shortage of things to do and see. South Africa really will steal your heart. 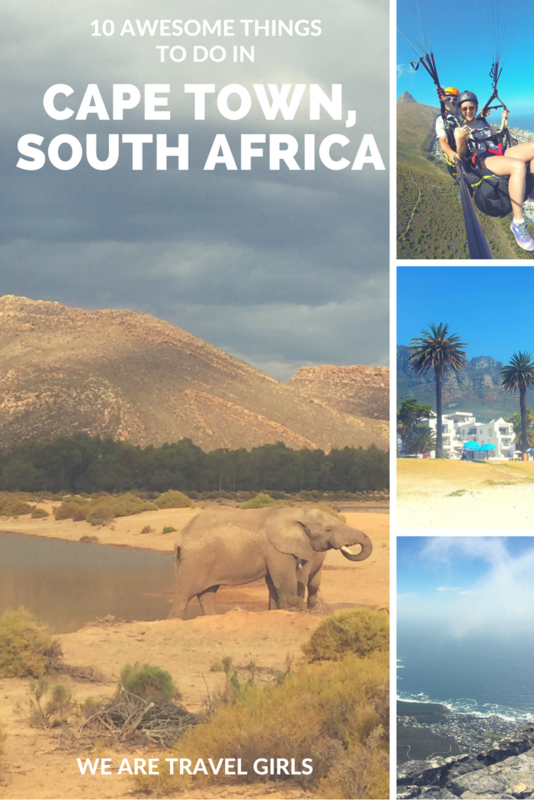 What are your favorite activities in South Africa? If you have any additional tips for our readers or questions please leave these in the comments below. You guys def covered the top 10 things to do well, we made a massive article that covers about 50 but its soooo hard to narrow it down to the top ones. As a Capetonian, you guys did a great job.